Students move! And students move a lot, there is no doubt in that fact. 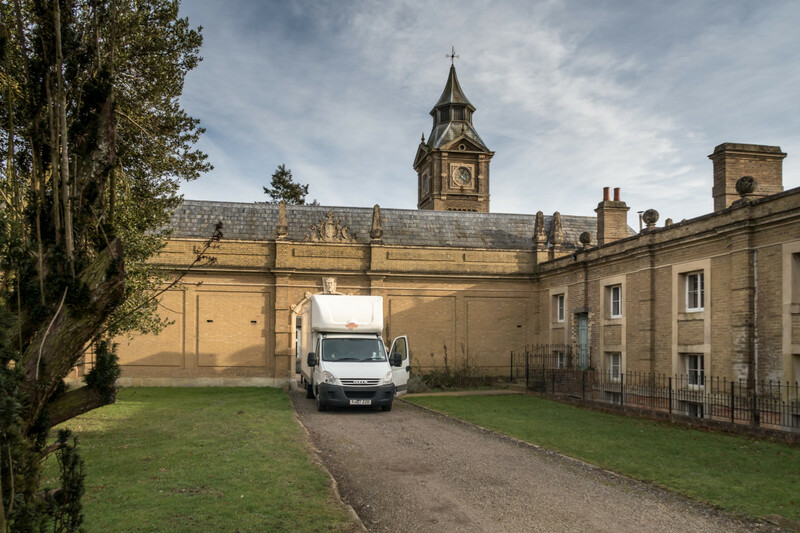 And since moving a student is a lot different than home removal, Best London Removals have tailored a removal service for students which is exceptionally reasonably priced but bears the same high level of quality. We love music. 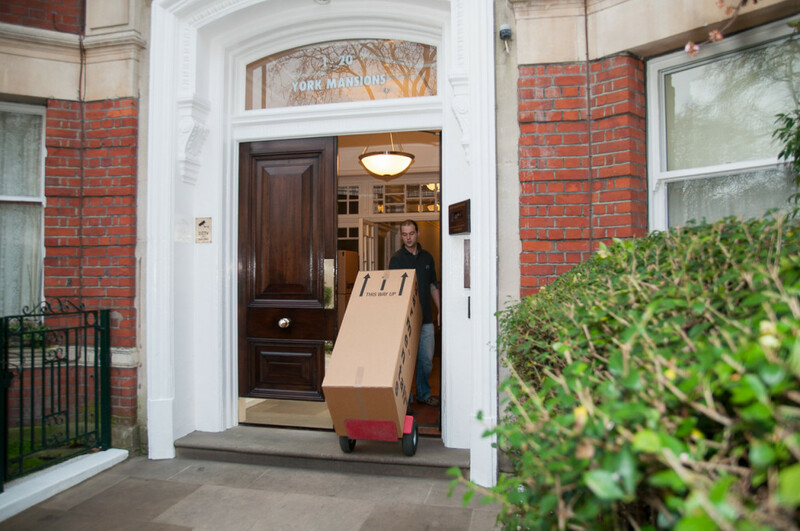 And we know how to move your music instrument to your new home – even if its a grand piano. 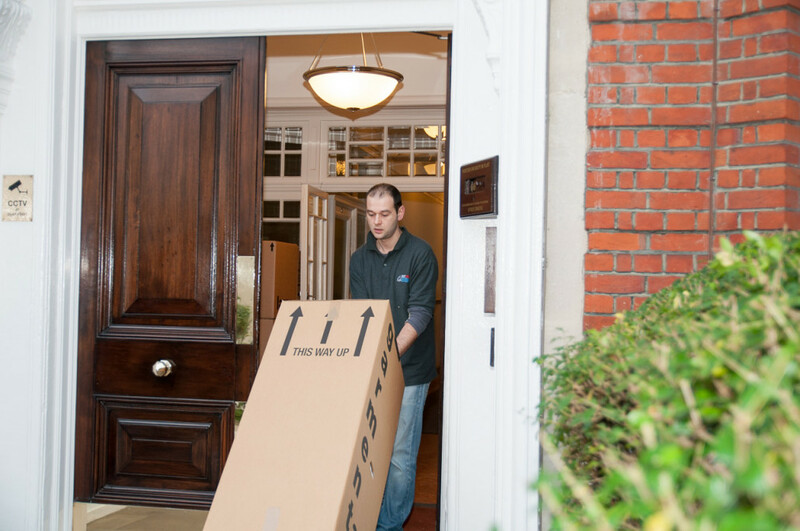 Best London Removals has the skills and equipment to safely relocate your piano to the new destination and you will have the pleasure to play it again in no time. 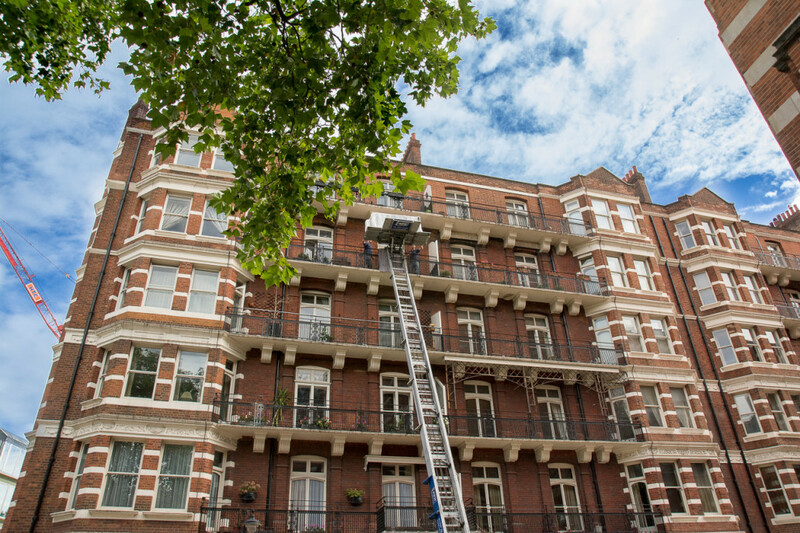 Some of the moved furniture and equipment needs to be disassembled and reassembled again – we can do that as a part of our full removal service. 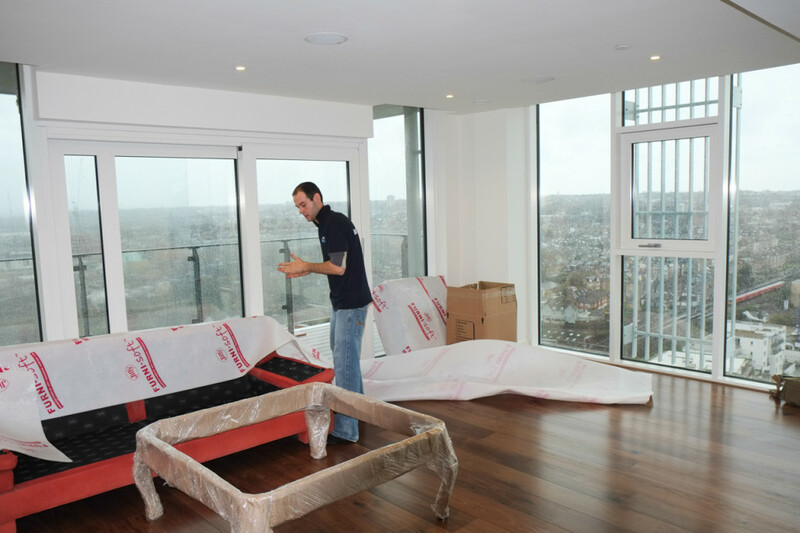 The guys from Best London Removals made the moving experience run incredibly smoothly after a difficult journey to completion. 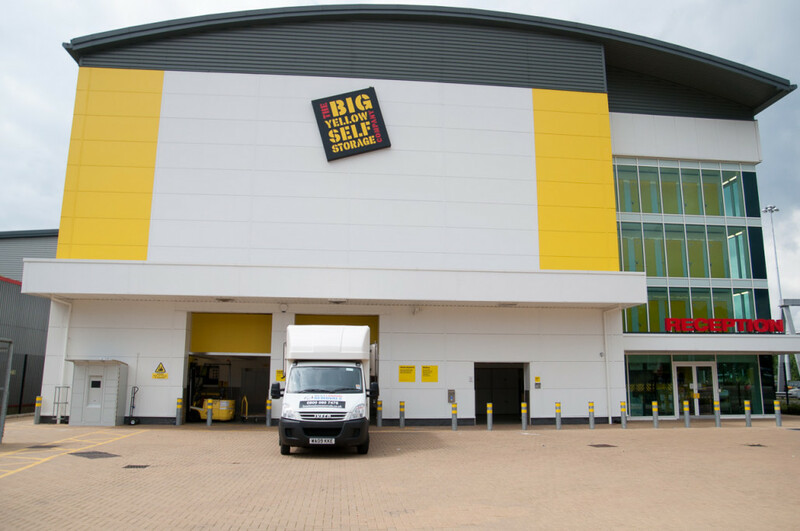 They were very polite and knowledgeable and treated our possession very respectfully, we’ve had no damages at all. They were also really fast. 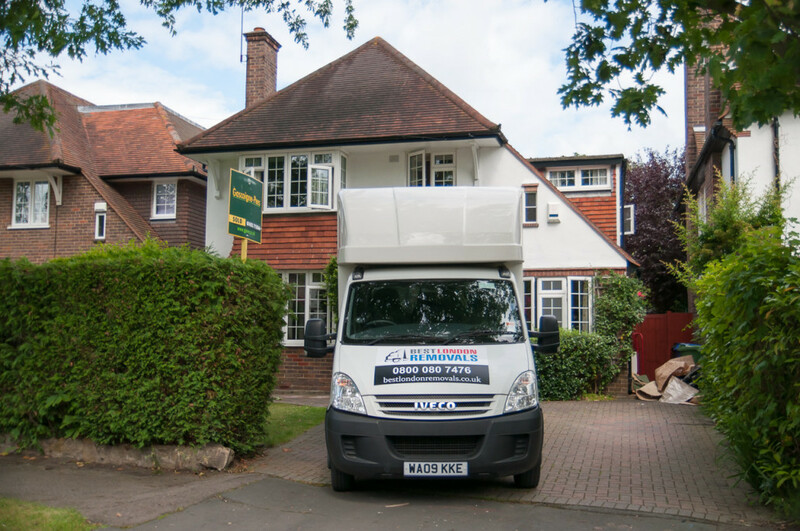 I would not hesitate to recommend the company and will definitely use next time we move. 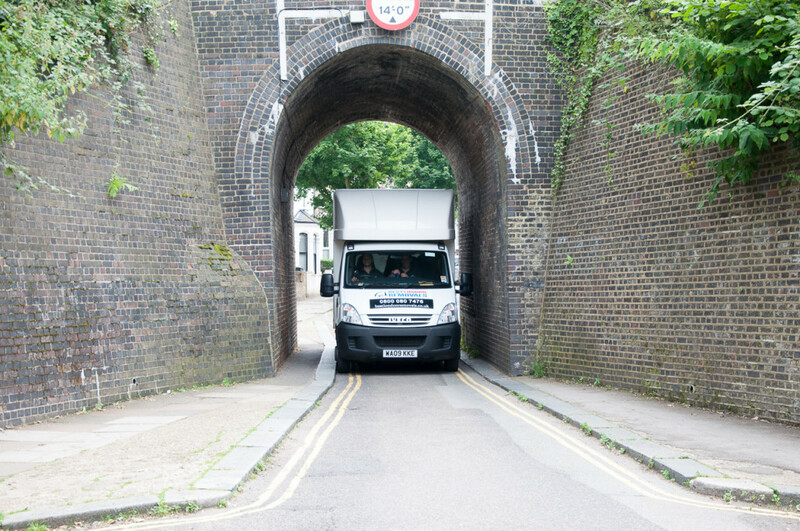 Thanks Best London Removals! When I called for a quote, Ivelin came around and assessed. The quote was very fair and less than some I had received from the well known “corporates”. The whole experience could not be faulted. Philip and his colleague came to pack the day before our move. They were quick, efficient and thorough. They arrived right on time the next day to load with an additional colleague and in fact had everything loaded ahead of time. 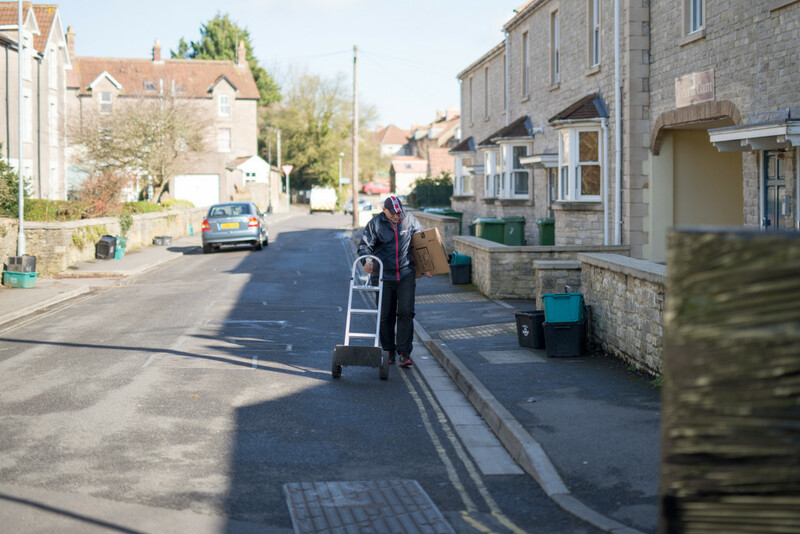 We had to wait at the other end to offload as we had a slight hold up in getting the keys, but they were very patient and pleasant about the delay. 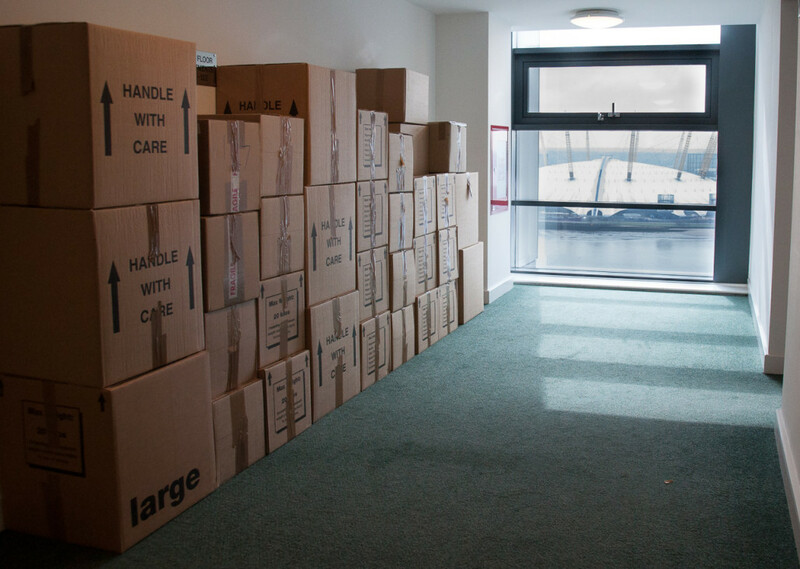 The whole moving experience was made much easier by the excellent service we received. I would not hesitate to recommend them. Was very happy with communication and the move. On time, structured and friendly. Good prise. I would recommend to my friends. Moved to self storage without me, with no problems. Great help for a stressful move. Discuss your circumstances and update due to course per email. Was really impressed with all the guys. Attention to wrapping everything was great and they certainly put in a good shift moving some awkward and heavy stuff. We booked for a certain time and overran (my miscalculation not theirs) and they certainly had no problems in staying until it was done. Cost was good and really I can’t recommend them highly enough.